M.A. Rahman Chughtai is as pure a Lahori as is possible. His family lived in the city for centuries, and were others moved away from it, his family stuck it here in all kinds of weather and conditions. Artists, writers and people of culture called at his house in Chabuk Sawaran from all over the world. At times his wife Wazeer un nisa could cope with the guests, but at times, the guests were beyond her control, in terms of the number of people who called at the house. The artist Chughtai had a favourite remedy for such a situation. He would invite his guests to a spree of Kabab eating at Khalifas, a place walking distance from his house within the city. Even without visitors, it was a place where he went regularly with his brothers, and Dr Muhammed Din Taseer, Colonel Majeed Malik as well as others. 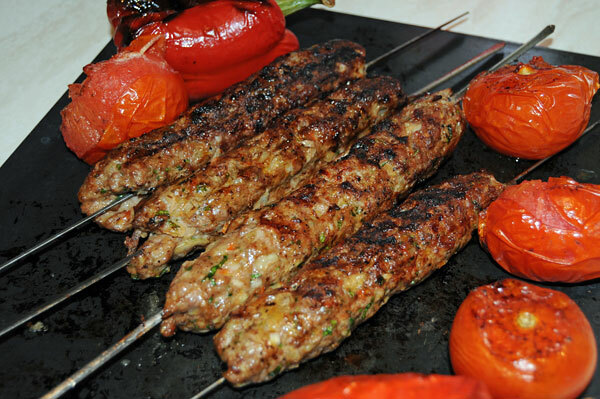 Rarely were things brought at home but after the spree, kababs used to be brought for the ladies of the house too. 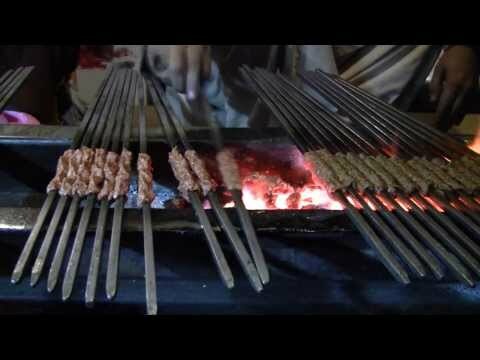 Everyone knew the kababs of Khalifa were so tasty, that every one could lick their fingers in eating them. But the legend was further. It was said that one day a JINN fell in love with the kababs of Khalifa, and Khalifa was dumbfounded when in front of his own eyes, the JINN ate all the kababs in his shop. The story went circulating all around the city. Peole swore that at 2pm the JINN along with a CHURAIL (witch) roamed the galis (streets) of Lahore and were bent upon easting Khalifas kababs. The Khalifa who kept his shop open late at night, started closing it, befgore the arrival time of the Jinn. So the story goes, and what happerned or not happened, one does not know. 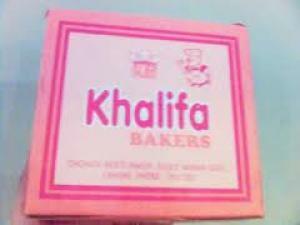 Suffice that Lahore loved Khalifas kababs, and he was a legend within his own lifetime. After his death, the next shop which became famous for kababs was that of SAEEN near Lall Khoo, in Mochi Gate, Lahore and that shop still operates today at full capacity, now divided into two wings of two sons. Khalifa shop has recently been restored as a specialized bakery, but the kababs are no longer there. Previous PostCHANGE IS LAW OF ALLAH – SYSTEMS CHANGE TO FIT CHANGING TIMESNext PostWHO DECIDES THE FUTURE OF PLANET EARTH?